Ask children to come up with examples for each category. You can talk about things like eating healthy, being grateful for being you, drawing a picture for someone, smiling, saying thank you, picking up litter, or planting a garden. 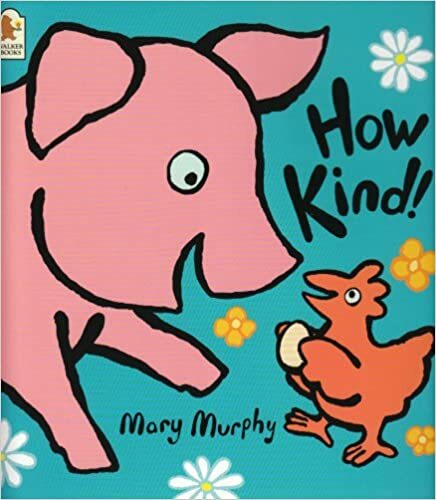 As you read through each book, ask children to point out ways that people or animals are being kind in each story. If you plant a tomato seed, a tomato will grow. But what happens if you plant a seed of kindness? 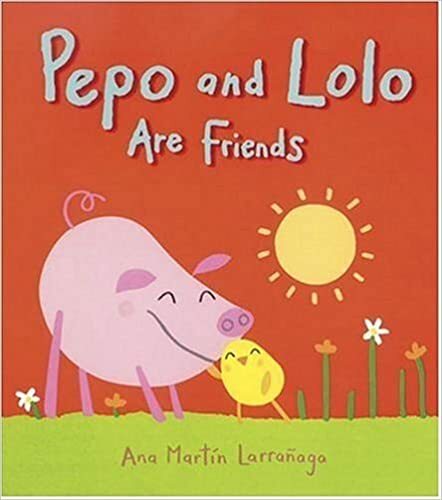 A fun read aloud for toddlers that shows the ups and downs of friendship, in vibrant illustrations and warm words. 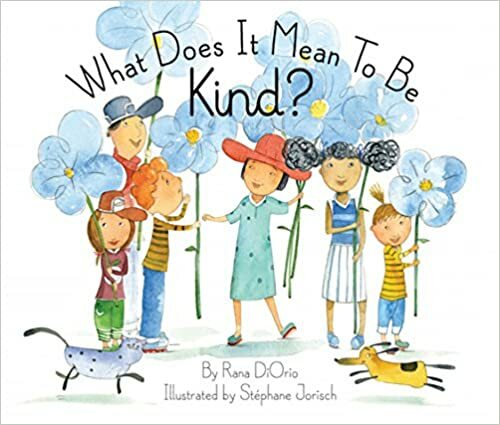 This wonderful book discusses what it really means to be kind…..having courage to treat others the way you want to be treated, smiling at the new student in class, giving someone a compliment, holding the door open for someone, etc. 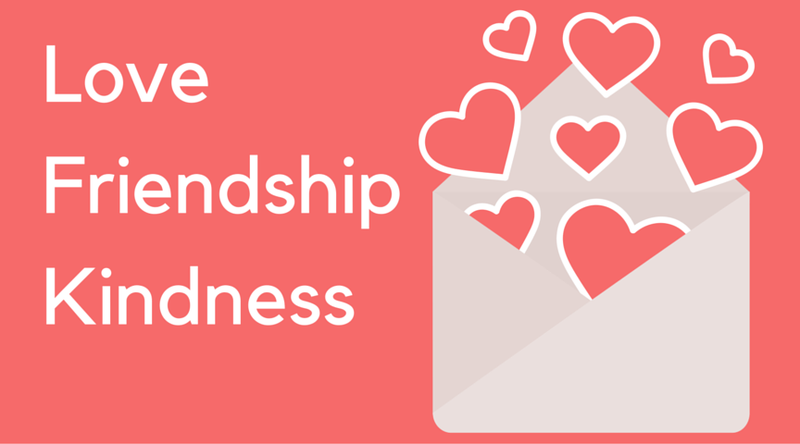 A great lesson about the value of kindness! Recommended for preschool+. 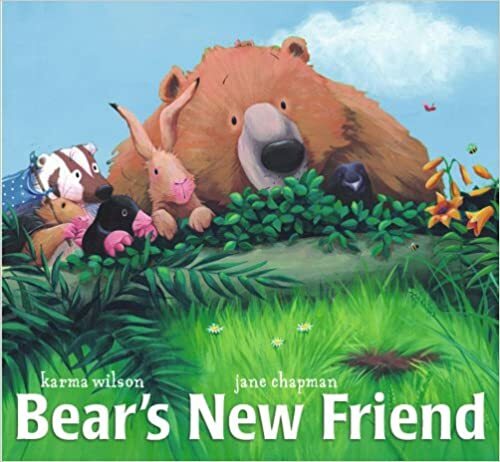 You all know that Karma Wilson’s “Bear” books are some of my favorites, so I couldn’t pass up including this one of friendship. 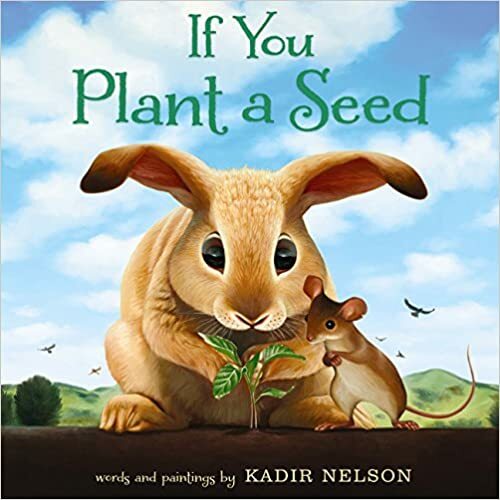 The rhythmic, rhyming text makes for a great read aloud; a simple and cute story. 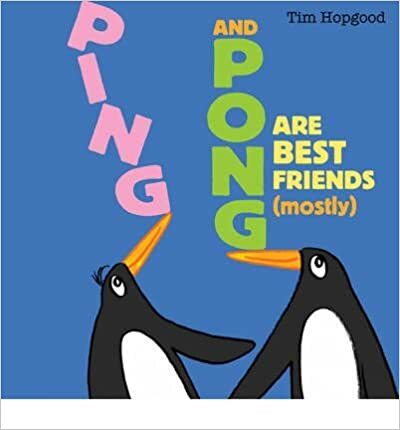 A hilarious story about friendship that deals with the theme “anything you can do, I can do better.” Available on Kindle and iBooks. For all the animal lovers out there, this book is full of photographs of “unlikely-but-true” animal friends, including a pig and a dog, a rabbit and a hedgehog, and a cat and a mouse. 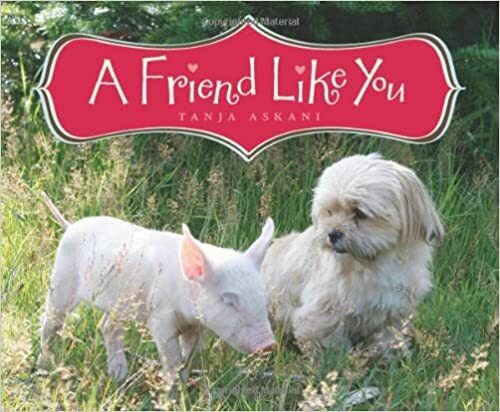 There are very simple one-line sayings about friendship accompanying each full-page photo, while the end of the book includes more information about each animal photographed. I like to use this as nonfiction by discussing the author’s work with the animals and as I show each photograph. Making friends is hard to do. 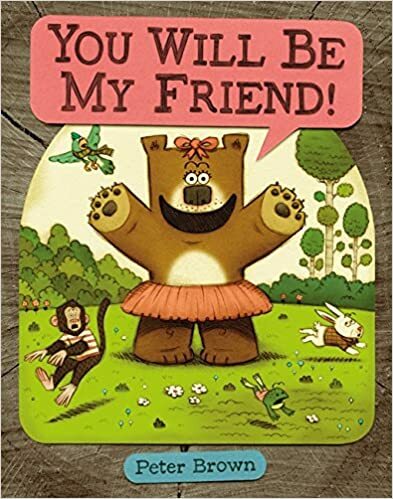 In this story, Lucille Beatrice Bear is determined to make a friend….and any cost! 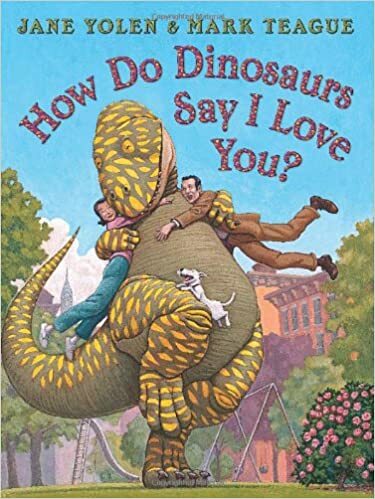 Recommended for preschoolers. Another good one for toddlers with simple text and pictures. Totally Toddler has turned this into a beautiful flannel board – check it out here! I love this idea. A song about love….and it ends with blowing kisses to everyone! 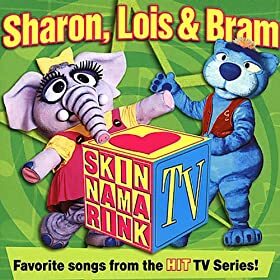 This is one of our favorite closing songs, If you don’t know the hand motions, you can watch this video of Sharon, Lois, and Bram to learn them. Watch this video for the hand motions! 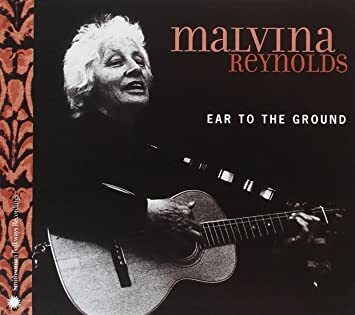 I like the 1940’s version by Malvina Reynolds, a folk singer and songwriter. You can watch some adorable kiddos sing it with hand motions in this YouTube video. 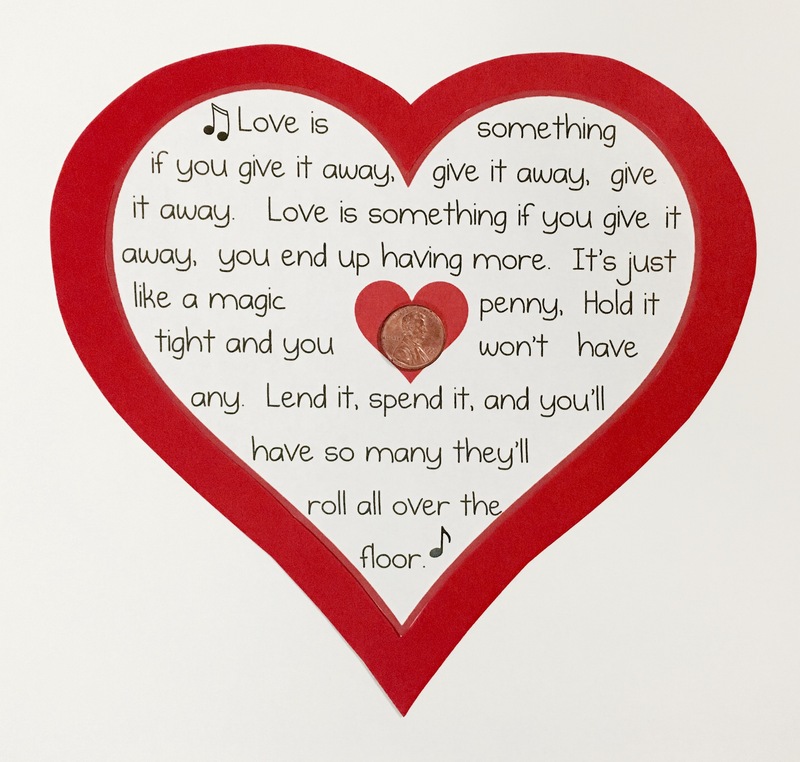 After learning and singing ‘Magic Penny’ by Malvina Reynolds, make this craft – it has the song lyrics in the shape of a heart. The kids will think it’s extra-special to glue (or tape) a penny to the middle of the heart! I have included a free printable for you below. To make: Cut out printable and glue to a piece of colored cardstock or construction paper. Tape or glue a penny to the center. This craft connects with our discussion of being kind to nature and to animals. 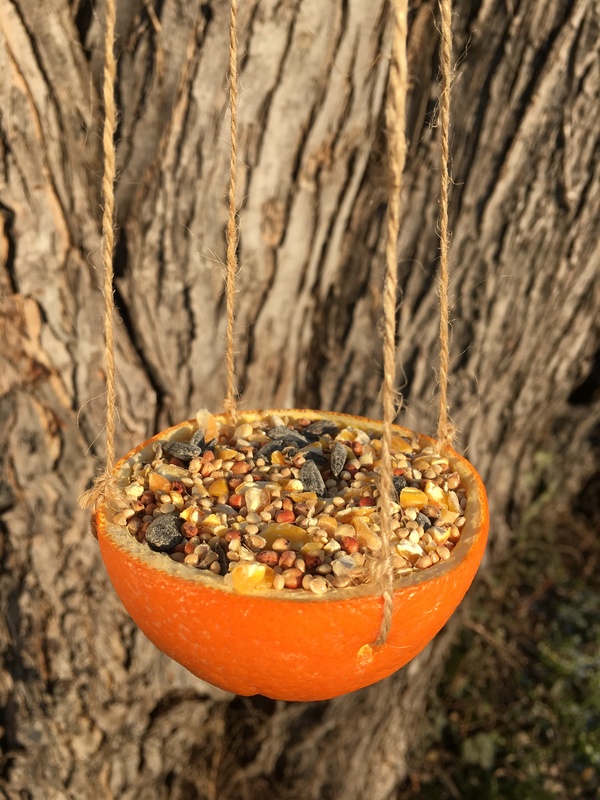 Making a bird feeder is a great way to think about and be kind to the birds, especially in the wintertime when their food may be in short supply. You can read instructions for making the feeders at Donuts, Dresses, and Dirt or you can watch a YouTube video by the WhimsicalGrape. This craft will require adult help/supervision. You could prep the orange halves by running a knife in a circle between the flesh and the skin; then kids can get their hands messy by pulling out the inside of the orange halves. (This is great tactile & sensory learning – talk about how the orange feels in their hands. Is it wet, sticky, cold, etc?) 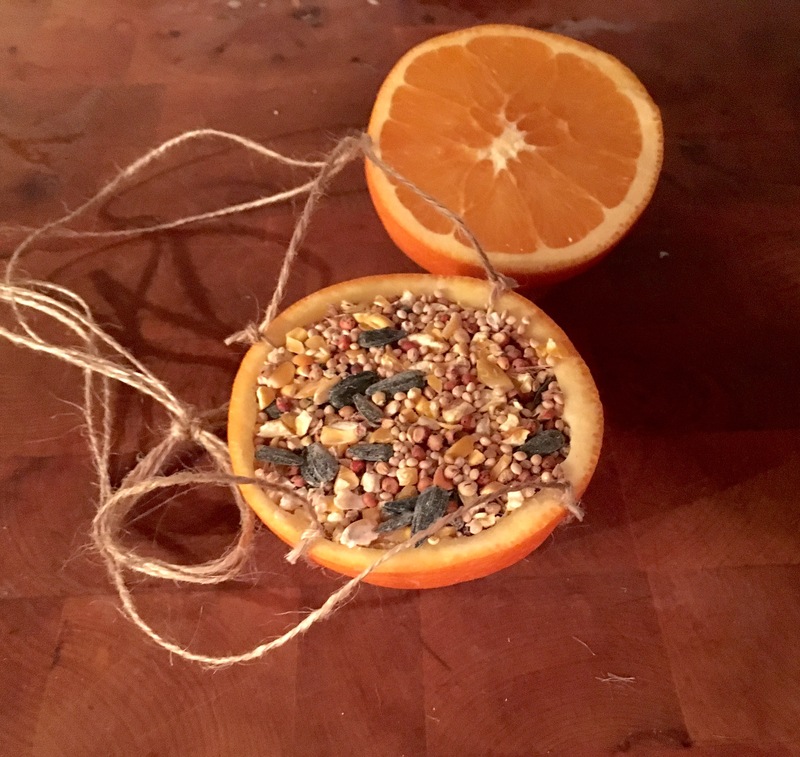 They will also need help tying the string, but can work on fine motor skills by using a spoon to fill the oranges with bird seed. Spread the love by creating love rocks! You can paint them, write kind word or affirmations on them, stamp them, place heart stickers on them, or mod podge fabric hearts onto them…..decorate them however you want! Then you can give them to someone special or leave them in places for people to find to brighten their day. You can either collect rocks outside or pick up a bag at the dollar store. Leah, what kind of glue did you use to attach the penny? Tacky glue worked (I had on hand Aleene’s Original Tacky Glue in the gold bottle from Joann’s, which I used for my sample.) However, I found that a small ball of scotch tape held the penny just fine – plus, there was no drying time! 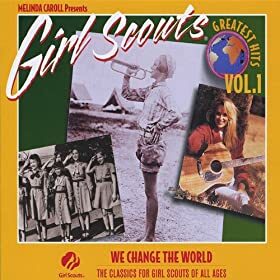 I recommend the tape! Thank you for answering. This is on the book for February. I get so many good ideas. This is a great storytime and so thorough, thank you! I’m in love with your craft!